Damilola will do whatever it takes to reverse his decision even after finding out it just might be a little too late. 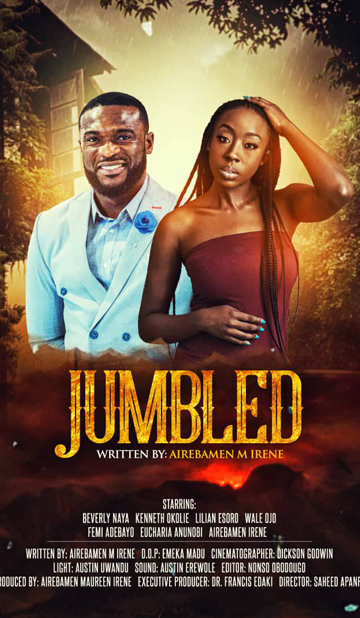 He meets a beautiful young lady desperately trying to change her luck with men and they begin a roller coaster relationship embedded in lies. But will he succeed or will things completely fall apart? Find out in Jumbled the movie!